The former Hazelwood Presbyterian Church will house the Carnegie Library of Hazelwood after renovations. The Carnegie Library of Hazelwood is moving to a new location that will provide the facility with much needed space. 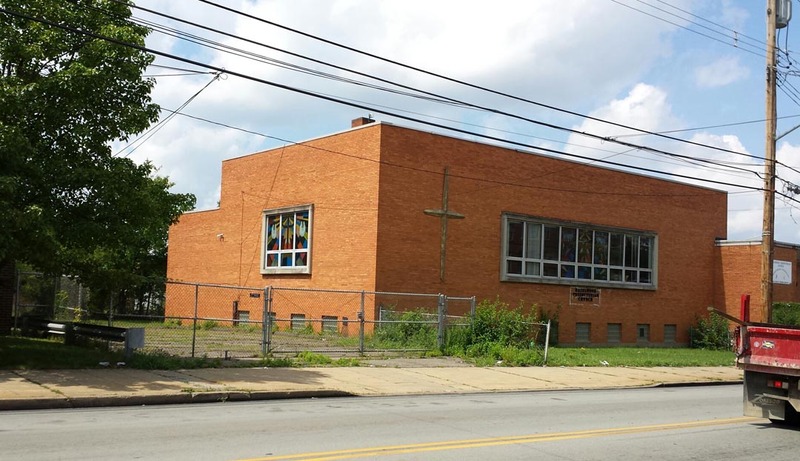 The library, which is currently on the second floor of a building at 4901 Second Ave. in Hazelwood, will move into the former Hazelwood Presbyterian Church a few blocks away on the opposite side of Second Avenue. 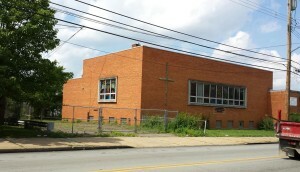 Action Housing Pittsburgh is renovating the building, and a groundbreaking ceremony will be held on Sept. 21. The move is being sponsored by funds from the Heinz Endowment, but the amount of money allocated for the move has not yet been made public. The Hazelwood library is the smallest of the Carnegie library branches, but it sees the usage of one much larger: The library welcomed nearly 66,000 visitors in 2012. The library is moving into the first floor of a building that will also be occupied by other businesses. The move will double the space of the library, but it is not expected to receive more books, videos or desktop computers. 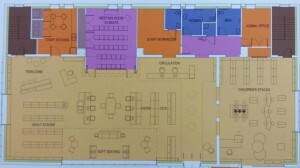 Some space in the design of the library has been left for a meeting room, a feature that the current library does not have. When there is an activity in the meeting room, the doors can be closed so that other library visitors are not disturbed. A blueprint for the new Carnegie Library of Hazelwood. 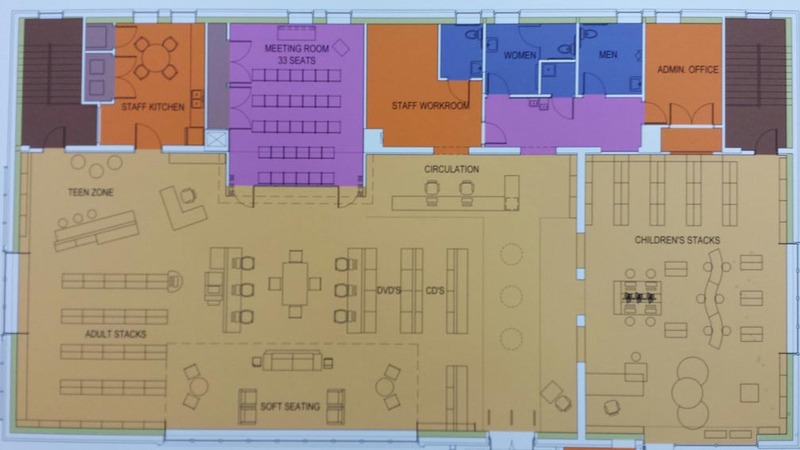 McHarg said that the meeting room and the extra space provided by the move are important to the future of the library because it will allow for more programming for adults, teenagers and children. The new library will also boast modern updates that the current location does not have. Action Housing Pittsburgh is looking to make the building LEED-certified, and it will also have an outdoor garden. In addition to the new physical features that the library will have, Wi-Fi will also be available in the building. The library will provide laptops for visitors to borrow and use throughout the building. The renovated building that the library will move into is just one of several developments taking place in Hazelwood. 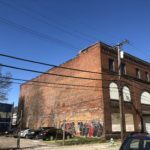 Across the street from the soon-to-be library, a nonprofit grocery store is being planned for the building that housed Dimperio’s Market. The site of Hazelwood’s former LTV coke plant is supposed to be redeveloped into residential and commercial property. The library’s new features could help to continue the development of the neighborhood and give more people a place to go and participate in activities, McHarg said. Two public meetings about the move were held, and McHarg said the project has full community support.